At CaliSmile Orthodontics, we aim to help you achieve the most beautiful smile possible – your dream smile. Your successful treatment and care is our top priority. 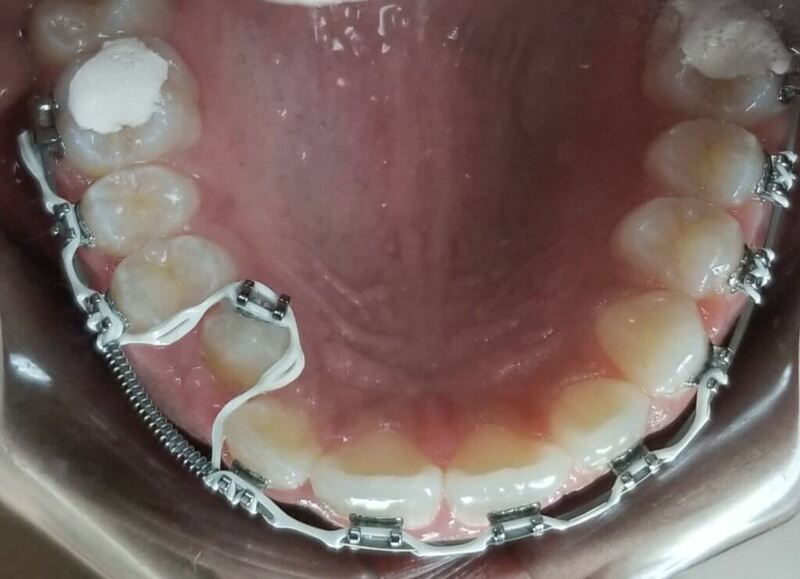 It’s always a wonderful feeling to finally have your braces or Invisalign aligners removed. 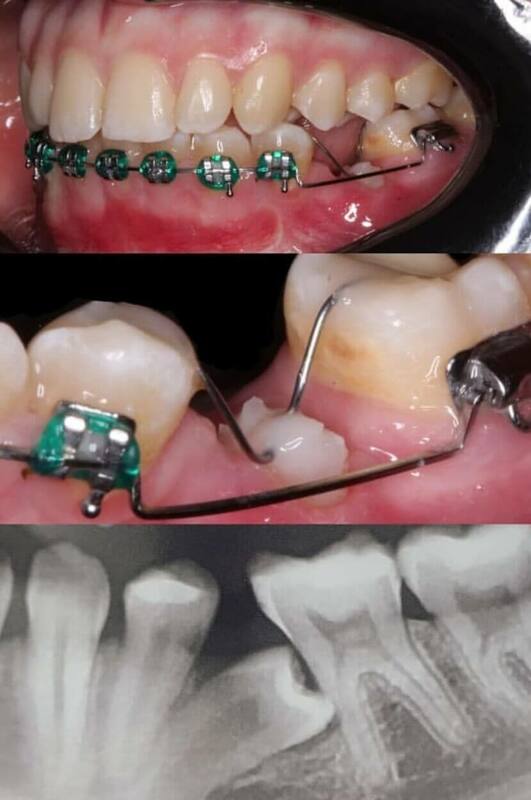 This is the time you will get to fully see the orthodontist’s work and the braces/ Invisalign results. As our patients smile their best for the first time, the joy on their face is invaluable. One of the biggest rewards of our job is to witness that happiness. We promise to stand with you through every step of your journey to a better smile, and we are always glad to be a big part of your orthodontic adventure. If you’re looking to transform your smile, it’s always good to do your research beforehand. Orthodontic treatments will vary from person to person. That’s because every individual will have a different set of orthodontic problems and solutions. So, based on your case, your treatment plan and duration will also differ. 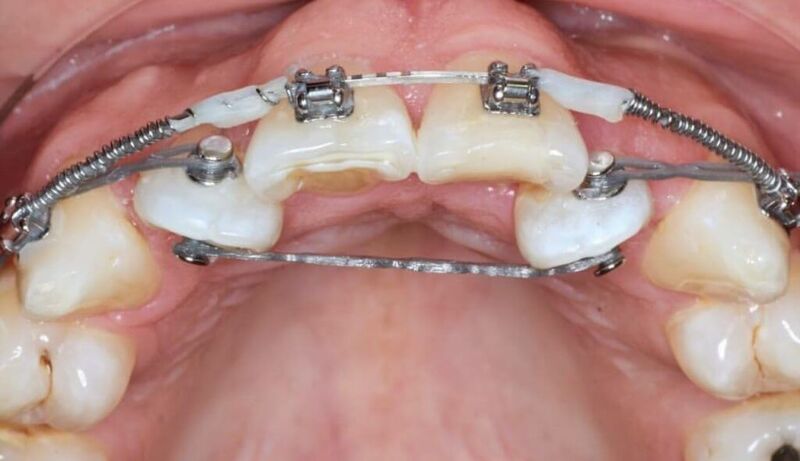 You can choose between very visible metal braces and less visible ceramic braces to straighten your teeth. Alternatively, Invisalign is a game-changer as they are clear aligners that don’t have brackets or wires. The best part is that they are removable, comfortable, and almost completely invisible! So, if you don’t like a mouth full of metal, you have other options to choose from. No matter what, it’s essential to see the successful results of an orthodontist first-hand. That’s why experienced orthodontists utilize braces or Invisalign before and after images to show off their best orthodontic work. After all, the proof is in the pictures! Down below are a series of before and after images of our patients. Some of them chose to undergo the Invisalign treatment while others opted for braces. As you can see in the above pictures, some of the cases were simpler than others. 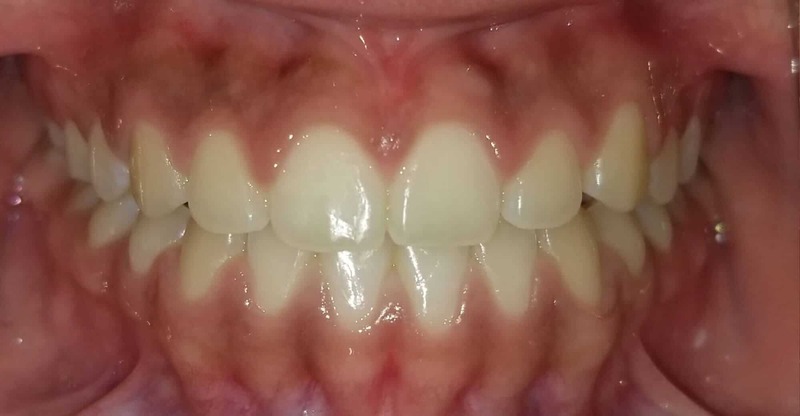 They include both braces and Invisalign before and after images. Each of our patients received the utmost care, support, and attention to achieve those beautiful results. So, how do we exactly tackle every case? Well, first comes your first free consultation. The consultation provides an opportunity for both the doctor and patient to get familiar with each other. During the consultation, the orthodontist will examine your teeth closely using multiple methods. He will then explain the condition of your teeth and suggest a few treatment courses. Please use this time to ask any questions that you may have. Depending on your health, budget, and lifestyle, he will chart down a customized treatment plan for you. Of course, it’s up to you to take the final decision. Which is cheaper to choose: Braces or Invisalign? Every procedure that involves teeth straightening will include either metal braces, ceramic braces or Invisalign. The process for Invisalign is different when compared with metal or ceramic braces. While Invisalign is a little more expensive than braces, it offers a wide range of desirable benefits. Also, if you plan out your taxes, health insurance, employee benefits, and payment plans, Invisalign can actually be more economical than braces! 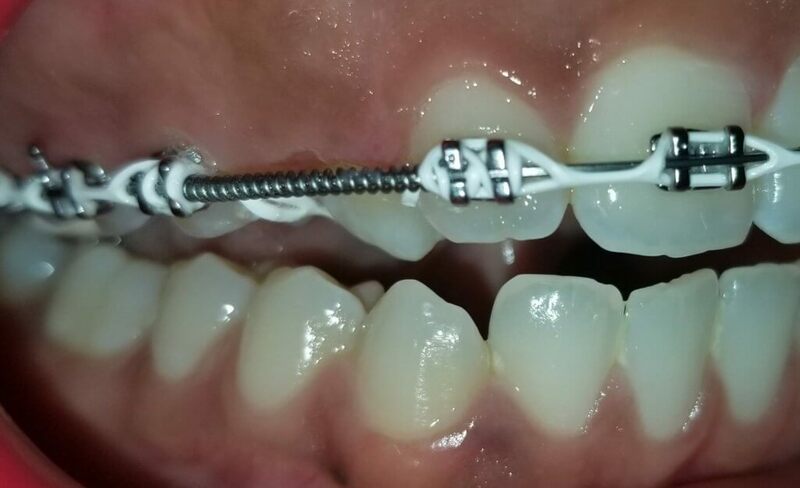 What is the general process of each orthodontic treatment? If you choose Invisalign, your orthodontist will take an accurate 3D scan of your teeth. 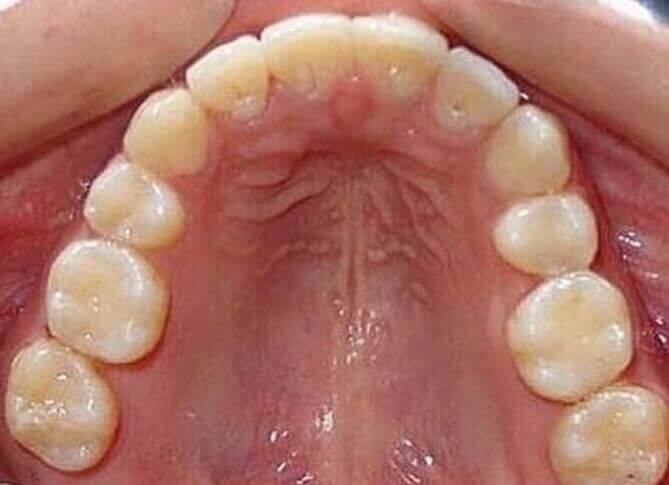 He will send the scan to the Invisalign company along with your treatment plan. 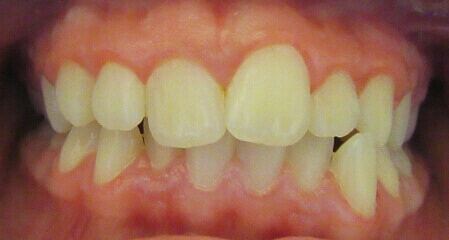 After a couple of weeks, you will receive a full set of aligners. They should be used from the beginning to the end of your treatment (one tray for one or two weeks). If you choose braces, your orthodontist will first prepare your teeth by polishing, air-drying, and conditioning them. After that, the brackets are placed on predetermined positions on your teeth using cement. 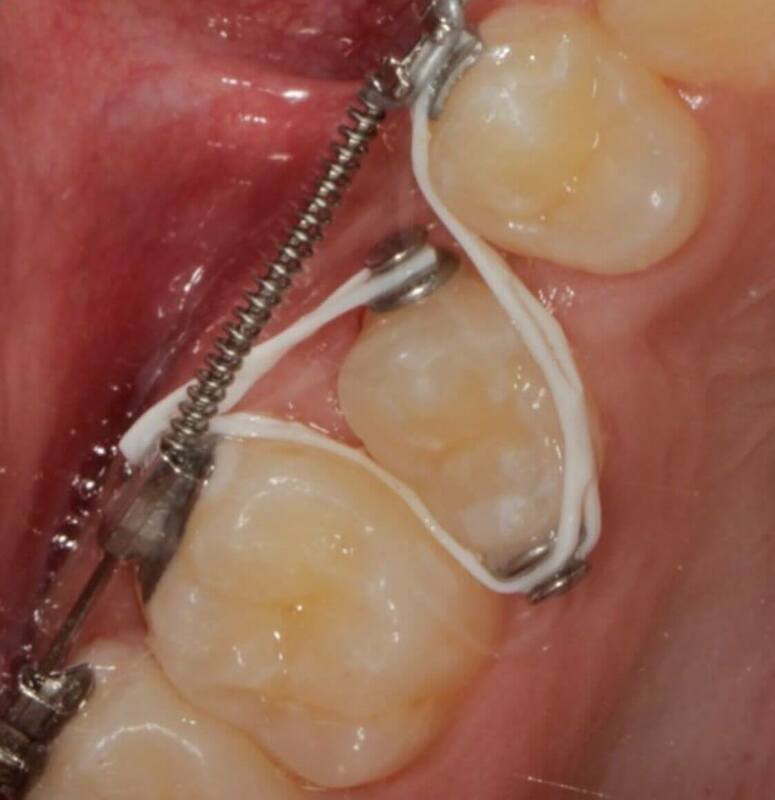 Once the brackets are fixed, excess cement is removed. Next, the brackets are hardened into place using a high-intensity light. The next step will be to place the wires carefully. However, there will be times when you have to undergo a combination of treatments to fix your smile. 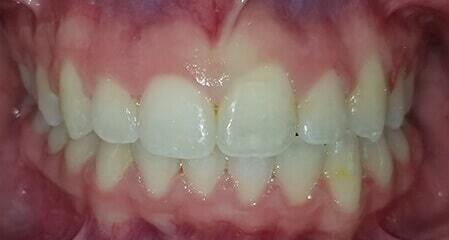 While Invisalign results look stunning, it only works efficiently on people who don’t have severe misalignment. This is when your doctor will need to treat your dental problems before placing braces or Invisalign. During these times, your orthodontist will advise the best treatment course for your condition. What happens to your teeth after braces? 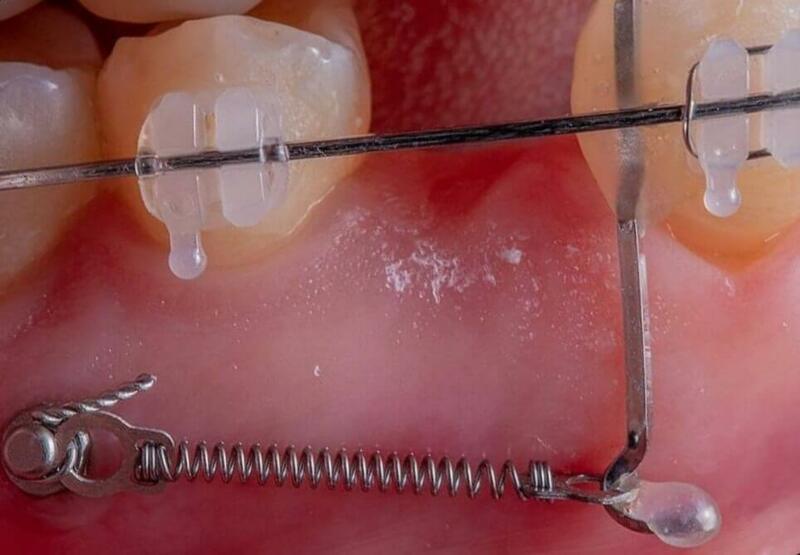 The treatment isn’t over once your braces come off. 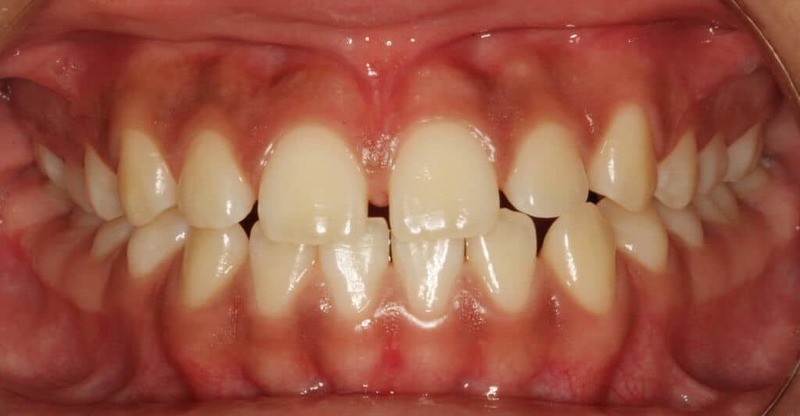 After any teeth straightening procedure, you will need to wear retainers. If you choose Invisalign, you get to wear invisible Invisalign aligners. Otherwise, you will need to wear metal aligners to get your teeth accustomed to its new position. We will be available to you during our working hours for any assistance you may need. CaliSmile Orthodontics is a Los Angeles-based orthodontic practice whose sole purpose is to help you with your orthodontic needs. It is headed by Dr. Amir – an expert in orthodontics, cosmetic dentistry, pediatrics, and general dentistry. 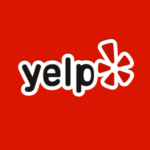 He has worked in both private and corporate practices for over 14 years. Dr. Amir is now using his expertise and his wonderful personality to help his patients at CaliSmile. Our office is fitted with state-of-the-art technology while ensuring it’s both comfortable and relaxing for you. Our friendly staff is here to aid you during your treatment with us. You will feel right at home at CaliSmile – we will make sure of that! Our greatest aim is to give you the beautiful and healthy smile you deserve in the most comfortable, fast, and effective way possible.